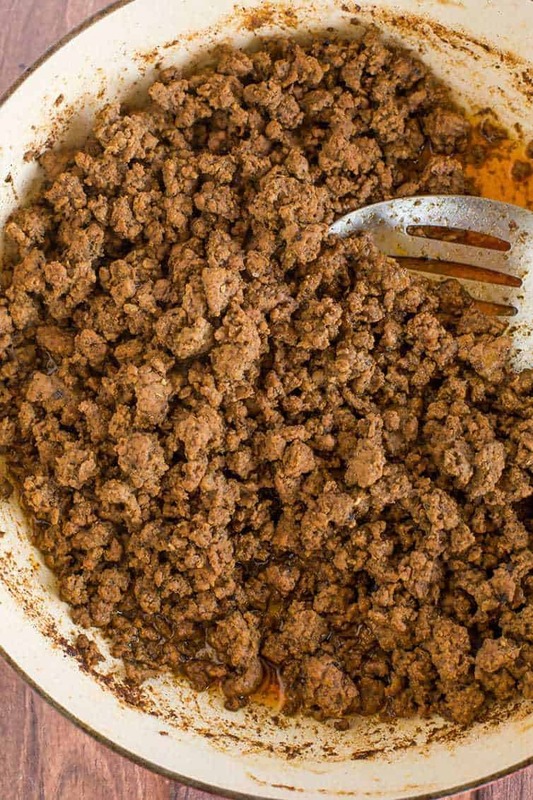 This easy homemade taco seasoning mix can be made in just five minutes. Keep it in the pantry for quick taco nights! When I was a kid, McDonald’s never fazed me. I could take or leave a Happy Meal, no big deal. What I really craved was tacos. Point me in the direction of a Taco Bell and I was the happiest of campers. Looking back on it, I don’t really understand it. No one in my immediate family has ever been a big fan of Mexican food, and kids can be tremendously picky (I, for one, was notorious for never eating a morsel of anything green and clung to my peanut butter and jelly like there was no tomorrow). So where I picked up this love for tacos is beyond me. But if I found myself at the mall with my mom and the food court presented itself, I marched straight to Taco Bell. If I was given the opportunity to choose what my mom cooked for dinner on any given night, you guessed it. Tacos. Um, no thank you. Making my own homemade taco seasoning and knowing exactly what’s in it makes me feel much better. 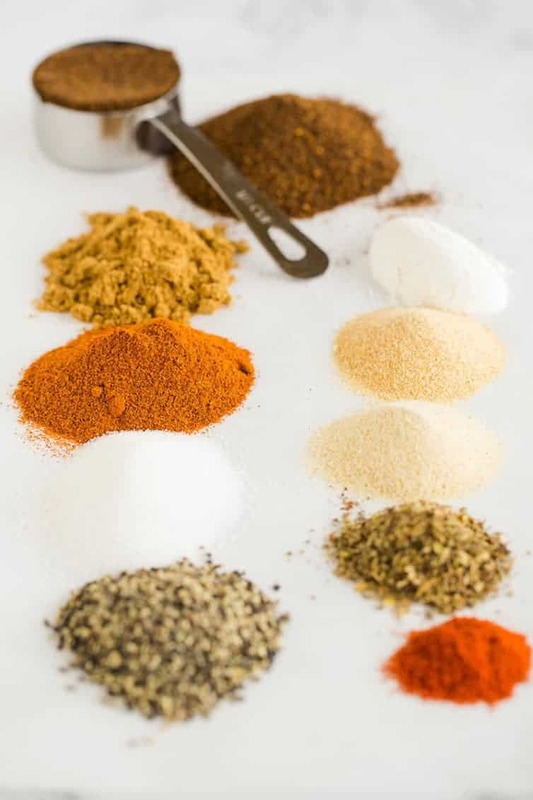 Whipping up your own taco seasoning mix takes less than 5 minutes and you can keep it in your pantry for the next time a taco craving hits. Use it in place of the packet to make taco beef or chicken, and easily substitute it in any recipe that calls for a taco seasoning mix (like my mom’s famous taco dip!). 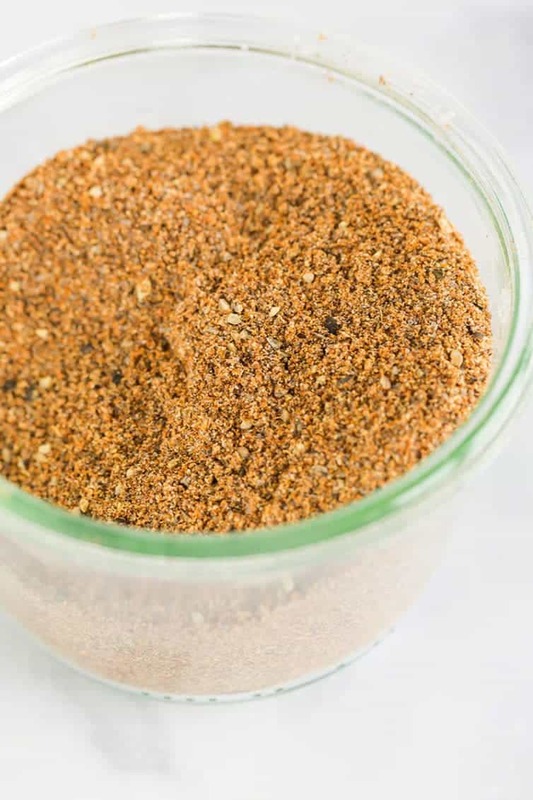 So there you have it – an incredibly easy and super flavorful homemade taco seasoning that you can feel good about! This recipe was originally published on May 5, 2010. This was amazing. We used it on ground turkey. It turned out very flavorful and tender. The added cornstarch allowed the seasonings to cling to the meat. 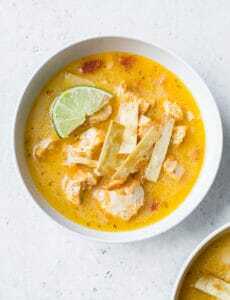 Fantastic recipe, my family loved it. I made your taco seasoning mix tonight because the hubby had the jones for tacos. Since I’m a huge fan of your molasses cookies I jumped into this one with both feet. Sort of. I backed off the sea salt thinking it might be too salty, but I ended up adding the whole amount. Thanks. This saved the day for taco night. If all you people would MAKE THE RECIPE FIRST, it would be nice to know how you liked it not that your going to make it! 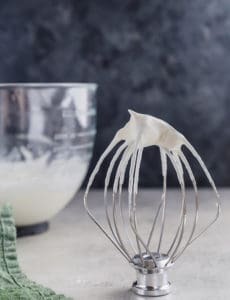 Sophie, Simply click on the “REVIEWS” tab at the top of the comments, and you’ll only see the actual reviews of the recipe. Easy! I’m severely allergic to corn, do you have a suggestion for suggest for replacement? I usually use tapioca flour, but I tjink the sor is s large part of the flavor. Hi Suzanne, You could definitely use tapioca flour; the cornstarch is in there as a thickening agent. I ran to the store last night to buy the ingredients for tacos. Upon my arrival at home, I realized I forgot the taco seasoning. 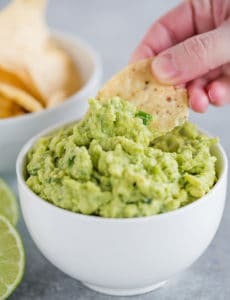 I looked on the internet and found this recipe. We loved it! I had all the ingredients in my cabinet except the paprika. We didn’t miss that. Even my husband noticed the difference in the taste and commented that it was really good and less salty. Again, we loved it! This taco seasoning is easy to make, with seasonings I usually have on hand, including non-gmo cornstarch. It’s delicious in my taco salad, and I don’t have to worry about toxic artificial additives. I like this better than store brands! Of course, I adjusted it just a smidge for my taste (a little less cayenne). Thanks for sharing! Why would you make a taco seasoning from scratch (in order to omit additives) only to use a store-bought chili powder? Isn’t chili powder just a blend of seasonings that require additives to stabilize it (just like the taco seasoning would have been)? Also, chili powder contains cumin, which seems redundant since your recipe already contains cumin. Why not just list out whatever ingredients are actually needed from the chili powder so as not to use a product with its own additives? Otherwise you might as well use a store-bought taco seasoning pack as well. Made slight improvisations due to missing a few ingredients, but my family and I really loved it. Now we have a salt shaker filled with it for taco nights. I have all these ingredients in my pantry so that means I’m good to go!!! I’m a big taco lover too but I’m thinking it’s because I’m Mexican and it’s basically a requirement ???? Just in the knick of time! I’ve been using a packaged mix and I noticed a change in it a couple months ago. It’s just awful and I wanted to start making my own! Thank you. How much meat will the 2 tablespoons flavor? One pound? Hi Danni, Yes, 1 pound, so sorry that wasn’t clear. This is great! I worked at Taco Bell in the late 80’s. The way we made the taco meat (about 10 pounds at a time!) was to put the meat in a pan, add the seasoning mix, and then start breaking up the meat with a special meat “rake” to keep it from “meatballing”. We didn’t drain the meat or add water. Just used the juices from the meat. Taco Bell was somuch better back then. I have been making taco seasoning for a while. Recently, I started to wonder if there are any preservatives in the Penzey’s seasonings I use. I guess I better find that out.